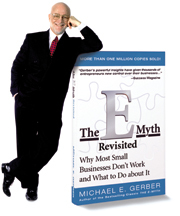 I am conducting a free Teleseminar with Michael Gerber – author of the E-Myth Revisited, on Wednesday August 9th at Noon Central. You can enroll to participate here. 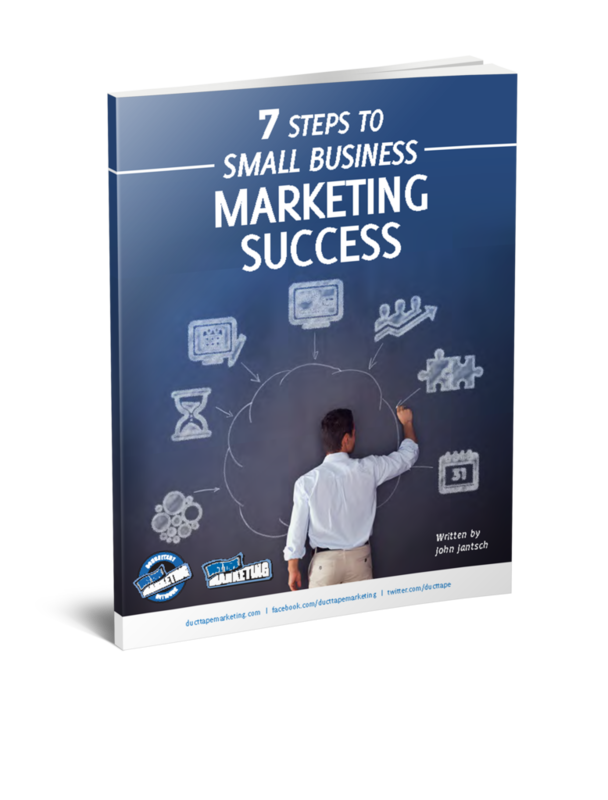 Michael wrote the foreword to my upcoming book, Duct Tape Marketing – The World’s Most Practical Small Business Marketing Guide, and is joining me to share his always thought provoking views on small business. Michael has also launched a new project called In The Dreaming Room. Michael personally guides Dreaming Room participants on a two day vision seeking path allowing them to “dream” and stretch like never before. Michael is the perfect facilitator for those needing to expand and clarify what thinking big means to them. Don’t miss this rare opportunity to hear Michael share his thoughts on vision, leadership and yes, even marketing.